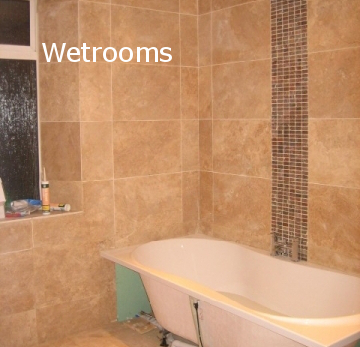 See before and after photos of our tiling projects. Take a look at photos of some of our installation projects - photos of the work before it started, in progress and the finished results. We have worked on many different individual projects in various contrasting properties. 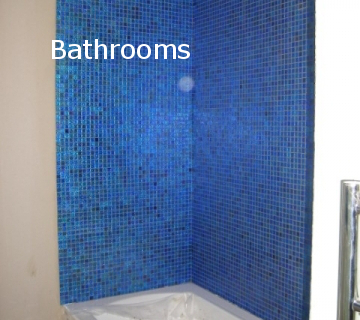 These pictures below are from real houses, just like yours, so you can see how the tiles look and the extent to which they can transform a room. 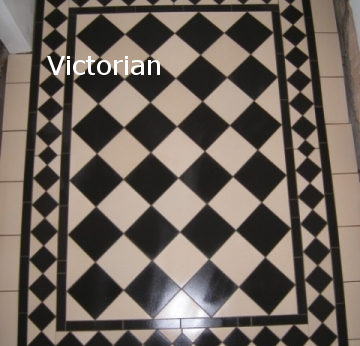 All fitted by local craftsmen - ask us for a contact card if you do not have your own tiler.